I love a good french fry! 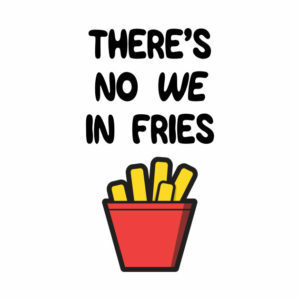 But most fries don’t really fit into a healthy lifestyle, unless you make them at home, and skip the deep fry! I make these so often it never occurred to me that I should write down the recipe and share all of the goodness! I’ve tweaked the ingredients and the amounts over the years and finally hit the sweet spot! Line a large baking sheet with parchment paper (helps the crisp factor). Cut potatoes into french fry shapes. The smaller and thinner you slice, the crispier they’ll get! Add potatoes, oil, parmesan cheese, seasonings and pepper to the bowl (salt comes later). Bake for 30-40 minutes (depending on thickness), turning once or twice halfway through to crisp all sides. *These store in the fridge well for a few days too! 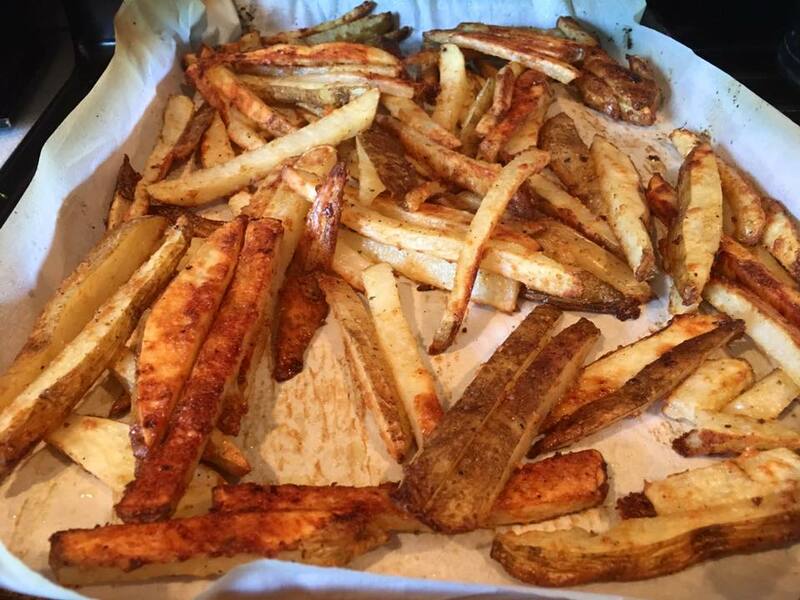 Just pop them back in the oven or toaster oven to reheat and maintain the crisp!